Valeria joined our community as a Hubonaut, happy to support the organization of activities, workshops and informal events related to sustainability and social impact. 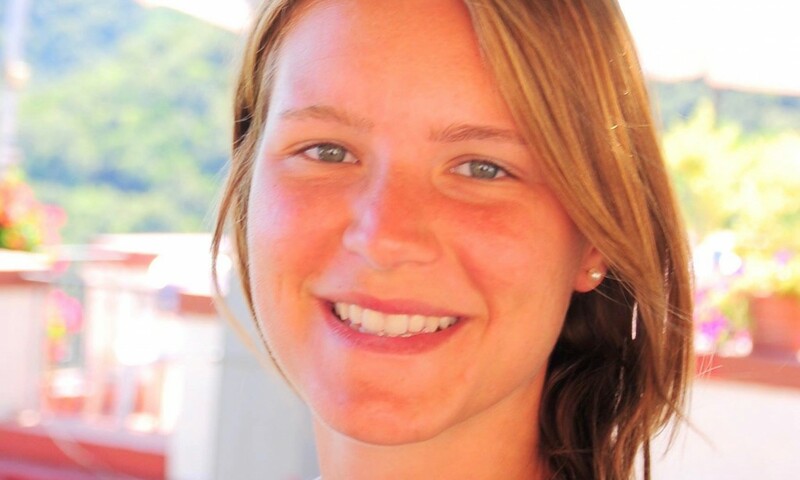 With a background in biology and green management, she works as research associate in the field of sustainability and technology at ETHZ, and will start soon her PhD in Lausanne in green economy and resource governance. She can’t wait to continue to collaborate with the Hub in the French speaking part of Switzerland!